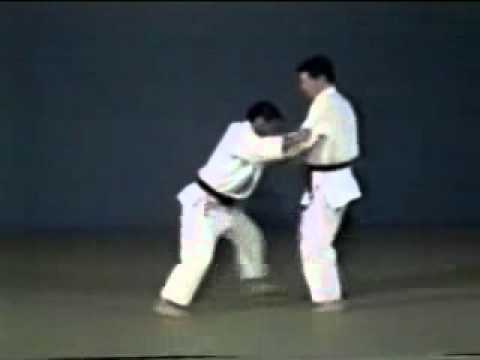 Info about "History of Judo video"
Judo was derived from Jujitsu, a japanese martial art that uses punches, kicks, blocks, wrist-locks, leg-locks, throws, pins, arm-locks and strangles. As a fighting form it is very effective, but as a sport or a form of physical education it had one problem – A lot of practice partners were damaged during the learning process. Judo as a sport was developed by Professor Jigoro Kano who was born in 1860. He as a young boy was quite sickly and took up Ju-Jitsu. Ju-Jitsu is a form of self defense buried deep in Japan’s feudal past. 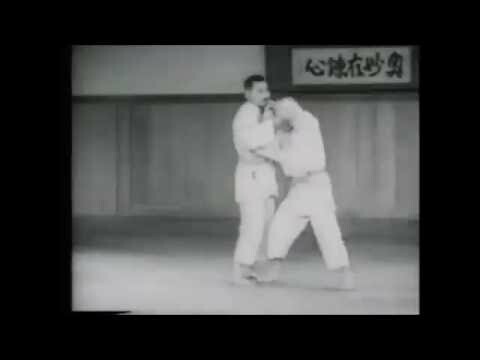 Jigoro Kano saw that some of the techniques were very rough and decided to take out these dangerous techniques to develop his own sport, which he called Judo. 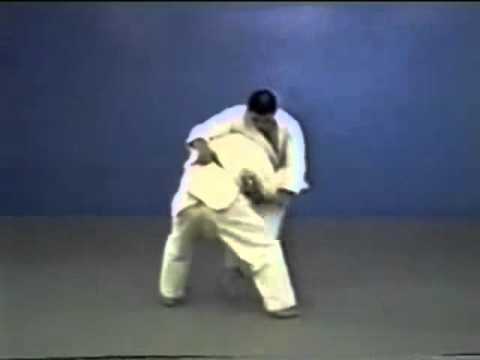 Judo as a word involves two concepts. Ju – which means “suppleness and gentleness” or giving way and it must be understood to be a way of reaching the Do – which means “the way to harmony”. Judo thus means the Supple way better understood as the “Gentle Way”. In (1882) Jigoro Kano opened his own school and called it the Kodokan. Currently this is one of Japan’s biggest Martial Art Universities, if not the biggest. 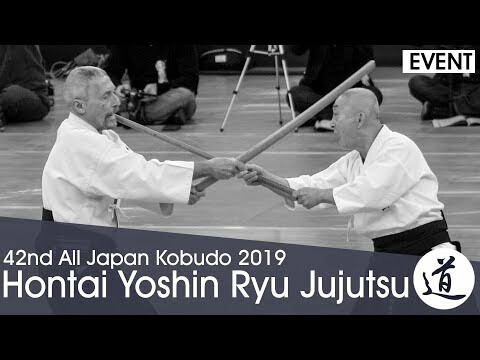 Jigoro Kano was Japan’s Olympic representative and campaigned tirelessly to develop the sport Internationally and to get it recognised as an Olympic sport. He died in 1938, while on a boat coming back from Europe, after establishing Judo as an International sport. Judo is acknowledged at Olympic level and was first introduced at the 1964 Tokyo Games. The Barcelona Olympics in 1992 saw the introduction of Judo for women.